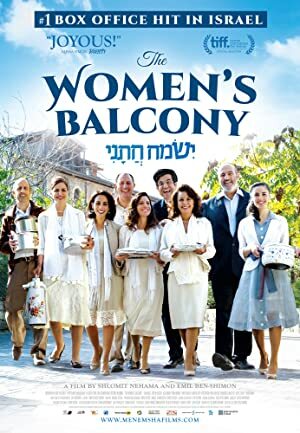 The Women’s Balcony (2016) – What's New on Netflix Canada Today! Ismach Hatani (original title) – A bar mitzvah mishap causes a major rift in a devout Orthodox community in Jerusalem. A conservative rabbi steps in to lead a congregation reeling from an accident, but his controversial plans incite a gender war among the congregation.